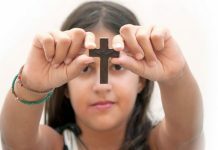 Direct children to focus on God's unconditional love and forgiveness. It’s no surprise that we all have our own favorite teaching tools. There are those who like to keep the instructional spotlight on Scripture. Others feel they teach best when they include lots of class discussion. For some, teaching joy comes when they enable students to discover links between lessons and life through their own efforts. If you’re comfortable with your current approach and it allows you to successfully share the teaching message, then hold on to it. But to maximize its effectiveness, why not use that approach in combination with one or more additional techniques within the same lesson? 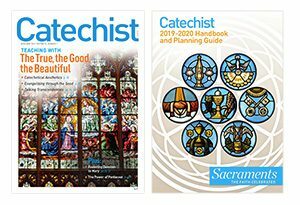 The outline below demonstrates the ease with which multiple approaches—Scripture, reading, group discussion, and student activity—can work together to share a single Lenten message. 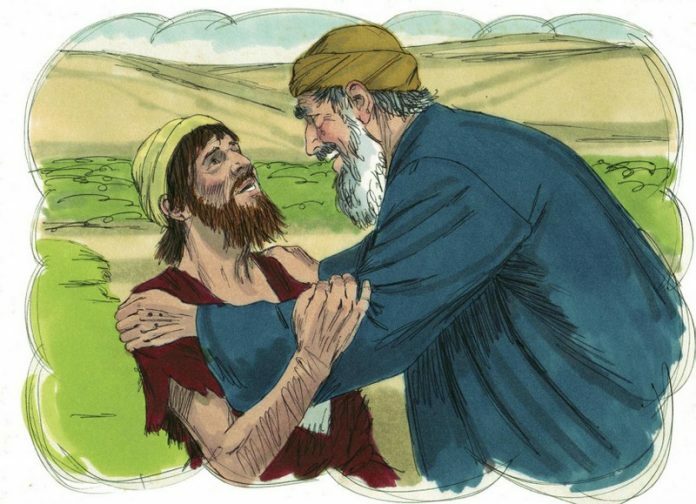 In the story of the Prodigal Son provides the scriptural setting for this lesson. The passage directs children to focus on God’s unconditional love and forgiveness. At the same time, it draws attention to the lack of love and forgiveness that we often demonstrate toward one another. While well known to you, Luke’s account may be only vaguely familiar to your students. So read Luke 15:11-32 slowly, taking time to explain and simplify as needed. Write the names of the three story characters on the board and discuss who each might actually represent. 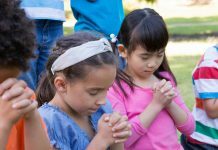 Lead children to see the father as acting like God the Father and the two sons as acting like us when we either lose our way or fail to forgive others. Compare the two very different responses that are given by the father and the older brother to the sinful son when he returns home asking for forgiveness. Finally, under the name of each character on the board, write student suggestions of words or phrases that best describe that character’s behavior in the story. The story of the Prodigal Son ends with the father inviting the older son to come and share a celebration that has been prepared for his recently returned younger brother. Each of the three students should take on the part of one of the story characters. Pretend that the three family members have gathered the following morning around the breakfast table. Have the children role-play to demonstrate what they think they might have said to one another about the events of the previous day. Have each group present a short skit to the class. When all the groups have finished, remind the children that we don’t know for sure what might have happened next to the prodigal son and his family. But thinking about it allows us to appreciate more fully the generous forgiveness God offers us each day. It also reminds us that God calls us to be forgiving as well. The Lord’s Prayer tells us that we are to forgive those who trespass against us, just as God forgives us. It provides a perfect conclusion to this lesson and a constant connection to the Lenten season. Lee Danesco is a former DRE and pastoral associate in Foxboro, Massachusetts. Email her at rejoue@aol.com. This article was originally published in RTJ’s creative catechist February/March 2014.